At Gay Dating Blog, Joseph Atkins blogs about LGBT relationships and dating, suggesting links to his readers. He recently added links for the Top 100 Marriage Equality Blogs, in no particular order. 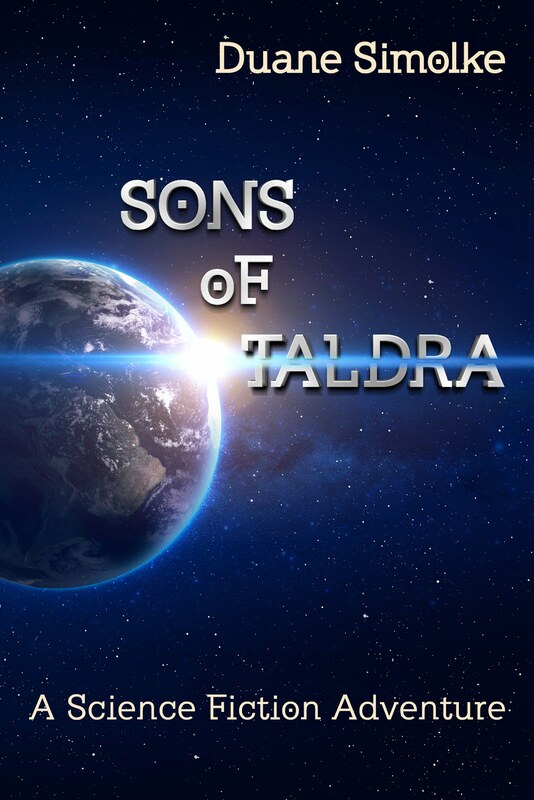 I've posted a new Chapter 1 Draft for Sons of Taldra. The people of Valchondria face danger from their protector and from an alien race of shapeshifters. Blaise Embry (WEEDS) and Eddy Rioseco (PARENTHOOD) will join JUDAS KISS stars Timo Descamps and Sean Paul Lockhart for the thriller THE DARK PLACE. Read about the upcoming gay-themed film at TheDarkPlaceMovie.Com.